Voice search is changing the way SEO works forever. Mary Meeker states that voice is slowly replacing typing as the primary way to do queries online. 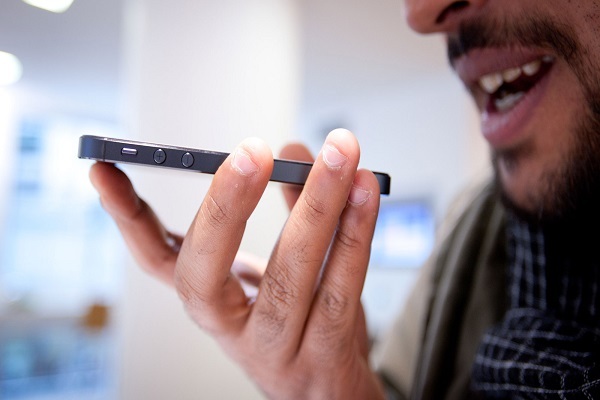 While the accuracy of voice recognition software exceeds 95%, mobile users (mainly but not only) tend to search for information by using their voice only. 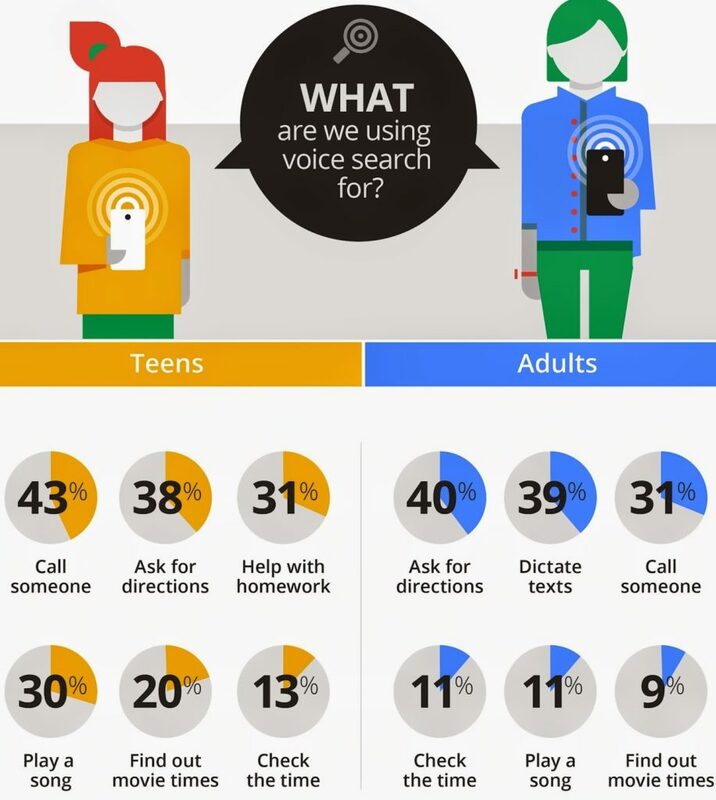 Moreover, a report published by Location World confirms that 40% of adults now use voice search at least once each day. 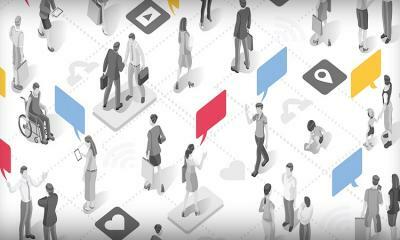 As a marketer, you must clearly comprehend one thing: the marketplace is constantly changing. It never sits in one position, as there are tons of economic and politic forces that wouldn’t allow it. 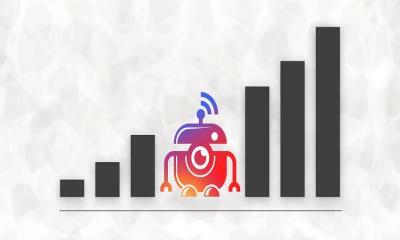 In terms of SEO and digital marketing, we’re clearly observing significant changes. Voice search is suddenly becoming the next primary SEO practice for small local businesses and not only. The voice search query, compared to a text query, is faster, more convenient, and it allows users to be flexible and “search on the go”. 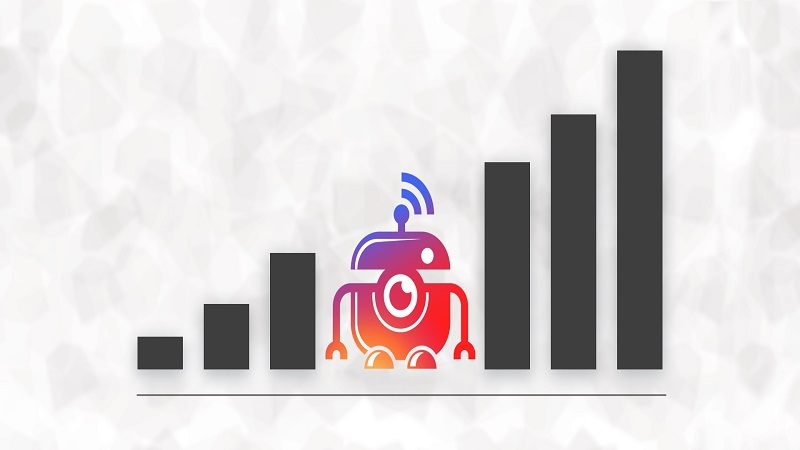 What’s even more conclusive for the growth of this trend is the fact that the technology giants like Amazon, Apple, Facebook, and Google are heavily competing with each other, each of them bringing new upgrades to the voice search industry and environment. Google Home – A small physical object that you take home. Place it anywhere nearby your side, and ask questions whenever you want. You’ll receive answers immediately! Homepod – Same as the previous, Homepod is also a small device which allows you to communicate with “Siri”, Apple’s digital assistant. Amazon Echo – Here’s another voice recognition software that’s super popular today. Same as Google Home, Amazon Echo gives you the flexibility of searching the web just by opening your mouth. The rest is Alexa’s job! Cortana – A very effective voice assistant whom you can talk to using your phone. 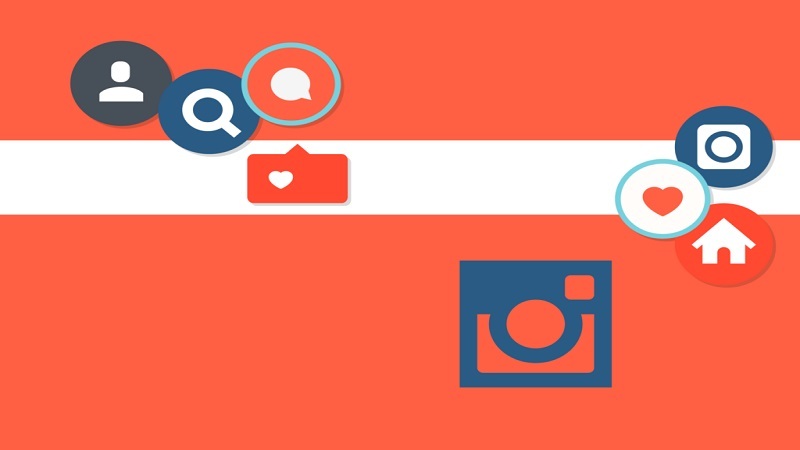 Moreover, if people are already eager to start adopting this trend, optimizing your website for voice search would be an incredibly useful tactic to generate more traffic and eventually improve your business performance. Because Google’s main priority is to improve the quality of their services, voice search will continue to be improved and perfected in time. The voice recognition technology is effective, yet not perfect. Many times, voice assistants cannot make the difference between “I” and “Y” in different contexts, and they can hardly comprehend complicated accents. Google’s the biggest player in the search industry. Therefore, optimizing your website’s SEO’s strategy in conformity with Google’s directions and suggestions shall give you a clear competitive advantage over time. 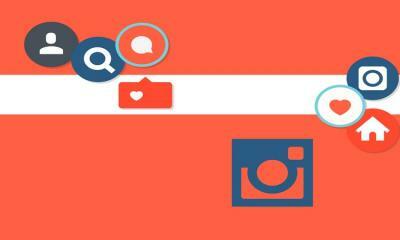 As a webmaster, you should very well understand the nature of the searches which your audience is performing daily. According to studies, people tend to use voice search for different purposes compared to when they’re using text search. 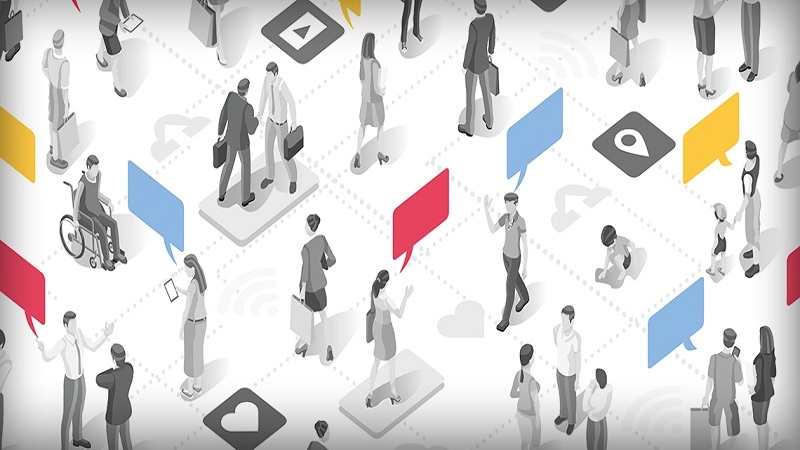 As you may probably notice, the nature of the voice search is quite easy to understand: people are looking for fast information whenever they’re on the go. Calling, finding locations, dictating texts…all of these activities tend to have a local nature, but that’s not a must. Questions over statements – When people search through voice, they’re likely to address questions. “What’s the weather locally” “What’s the best Chinese food restaurant in town?” “Who is the president of X country?” Why’s so? Because voice assistants respond to questions, not to affirmations. Predominant local nature – most voice searches are done when people need quick information about local places, or about other things that are related to their current zone. 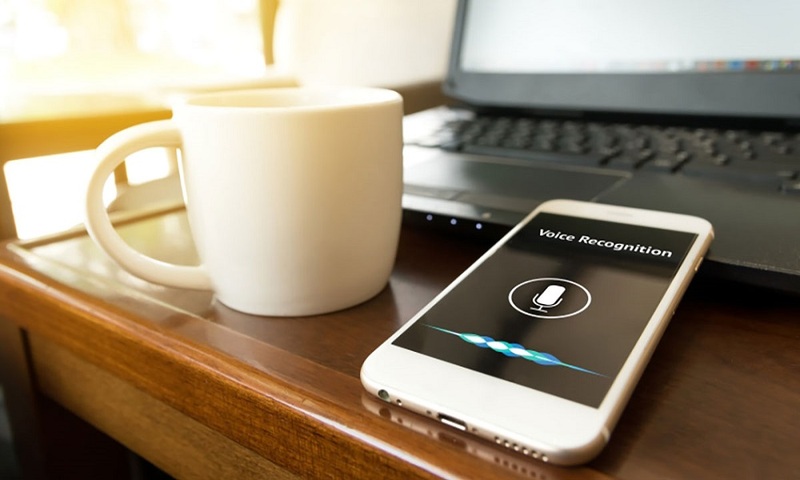 Research confirms that a voice search query is three times more likely to present a local nature compared to a text query. Stronger intent – If you optimize your content for a long-tail key phrase, you’ll be getting more targeted traffic. When Google Voice displays your website to a query, it’s likely that the user who has performed the query to be extremely interested in what you have to offer. Considering that you’ve understood the basics of voice search – how it works, how it will grow, and how it will help you –, you should be prepared to start optimizing your website. Well, there are several effective strategies that’ll set you on the right path. We’ve listed them here, so your only task is to actually apply them! First off, you should look through the official documentation. For example, Google gives you many clues concerning their idea of “value” and “relevancy”. Even better, you get a guide to Siri and a guide to Cortana too. Moreover, if you care to do your research well, you shall find a lot of useful threads on different topics, in which officials answer the public’s queries. In order to be featured on Google locally, you need to register your website and brand into Google Business Listings. Whenever people will search for “Chinese restaurant near me”, Google will be aware of your business’ presence, and, if you’ve optimized your website well enough, your business directions will be sent immediately, gaining you a new customer. To perform any SEO campaign, you must have a well-established understanding of your target audience’s needs, problems, desires, wishes, and intentions. If you know how your audience thinks, you’ll know what they’ll probably ask. When you can guess those queries, you’re already one step ahead, because you can easily change and optimize your content for Google to remark it. Natural language is key! Why? Because whenever someone uses voice search, they’re supposing that they’re talking to a person. Even though Siri, Cortana, Alexa, and Google Assistant are technological smart tools, they give you the impression that you can talk to them like you’re talking to humans Therefore, natural language will be extremely present in the future voice search queries. Knowing that, you’d better start using more natural phrases throughout your content! Your frequently asked questions (FAQ) page is a goldmine for your voice optimization efforts. Throughout this page, you can emphasize a lot of long-tail key phrases in the form of questions. Don’t be shy to add a lot of questions that are probably to be asked in the future by your target audience. Lastly yet most importantly, don’t forget about mobile. Mobile optimization is extremely important aspect of any website. As most people use their smart mobile devices to communicate, search for information, entertain themselves, and so on, websites that aren’t optimized for mobile will have a huge competitive disadvantage. People expect to be able to “play” whenever they’re lurking the web. If your platform isn’t optimized for mobile devices, you’ll lose a lot of traffic and rankings. Voice search is definitely a trend. Whether you like it or not, it offers a competitive advantage to whoever starts practicing it in the proper ways. In the present moment, very few marketers take this practice seriously. However, those who do will benefit a lot in the next several months or years. Soon enough, a big-boom update shall come, and the more prepared you are the better. Kevin is a talented marketing specialist at EssaysOnTime.com.au where he creates and shares his masterpieces with students. Also, Kevin likes to contribute his professional knowledge to blogs. When not doing his work, Kevin bikes in the countryside or goes fishing hoping to make his cat happy. You can follow him on Twitter.